Poland has put its gamblers on notice that playing with international online gambling sites not expressly licensed by the state could land you in a world of trouble. Last week, the Polish Ministry of Finance posted a notice informing gamblers that wagering with unsanctioned operators could result in criminal prosecution. 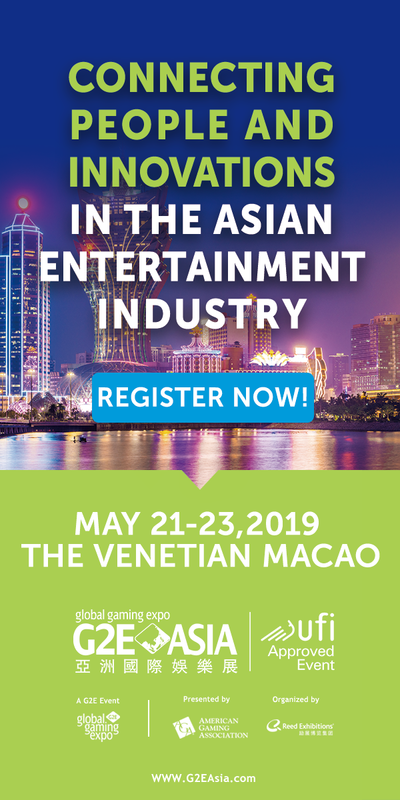 This marks a break with the country’s enforcement tactics, which previously had been reserved for those caught promoting or marketing for international sites. 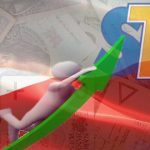 Poland officially approved online sports betting in 2011 but onerous regulations, including the need to incorporate a company within Poland and tax rates as high as 12% of turnover depending on the activity, have attracted just four Polish-licensed operators: Fortuna Entertainment, Milenium, STS and Intralot subsidiary Totolotek. These four operators are believed to capture only about 9% of the country’s online gambling market, which the Roland Berger consulting firm estimated to be worth an annual PLN 4.9b ($1.5b). 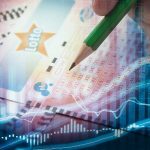 Poland has since drafted amendments to its Gambling Act that would allow EU-based operators to merely establish a Polish branch office for tax purposes and open a Polish bank account. The European Commission (EC) is scheduled to review the amendments by February 6. 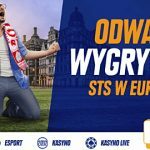 Sadly, there appears little movement on Poland widening its online gambling options beyond sports betting although Poland was one of the nations which received an “official request for information” from the EC regarding their online gambling legislation in November 2013.